When your vehicle has been damaged in a collision the last thing you need is more hassle. 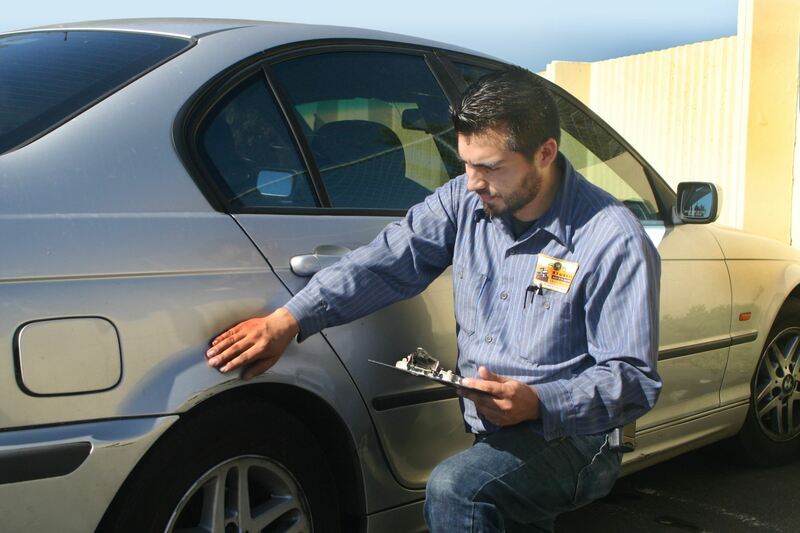 Even a relatively minor auto body dent, ding or scrape can reduce the value of your vehicle and mar its appearance. Why choose Sturken Auto Body? Because we take auto body repairs very seriously and treat your vehicle like our own. And no other shop cares about you and your damaged vehicle more than we do. * Unless we are directed not to do so. We quickly return your auto to you in pristine condition, within factory finish specifications. 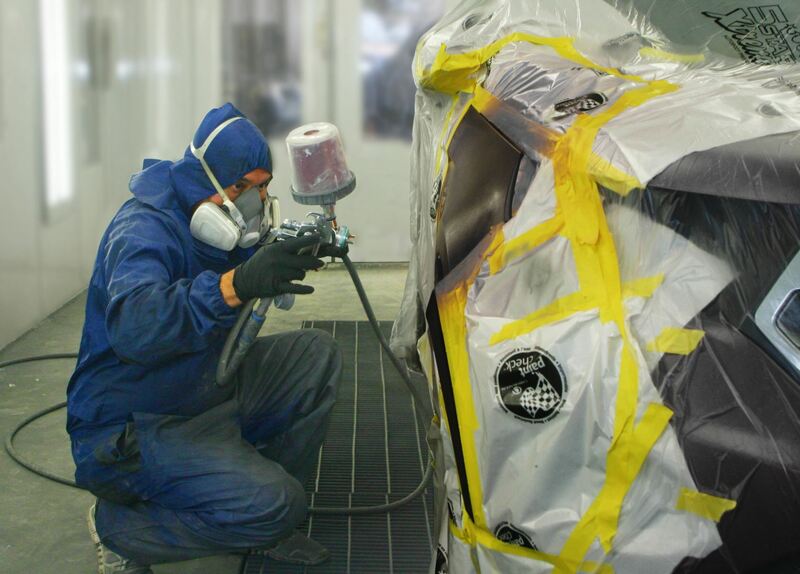 From scratches and dings to fiberglass auto body repair, we can do it all. Our certified technicians are experienced and well trained. Their skills are kept up-to-date with continuous training, so each technician is highly qualified and gives your vehicle true, reliable craftsmanship. What about services and estimates? Call us today to schedule an appointment for your auto body repairs. From minor body repairs to car and truck painting, collision repair to dent removal give Sturken's a chance to get your vehicle back into pre-accident condition. While repair estimates from shop to shop can vary widely, you will find our auto body repair estimates are thorough and highly competitive. We identify your personal needs related to auto body repair, whether it's negotiating with your insurance, assisting you with a rental, or whatever else you may require. Customers like you in San Jose, Milpitas, Sunnyvale, Cupertino, Saratoga, Los Gatos and other parts of Santa Clara County have used our services since 1960. Even if you can get your repair done cheaper, you may not be happy with it later.